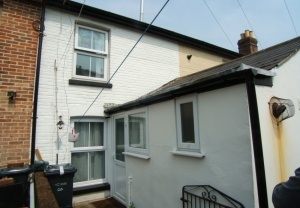 This attractive Victorian terraced house has been well maintained and has a traditional feel very typically Ventnorian. 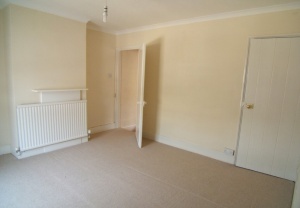 There are two reception rooms and two double bedrooms. There is a small area of outside space to the rear and at the front all of the properties have a front border across the pathway. Although very secluded, the cottage enjoys some extensive views to the downs and is also only a few minutes� walk to the shops and the beach. Steps and pathway from Albert Street to the front of the terrace. 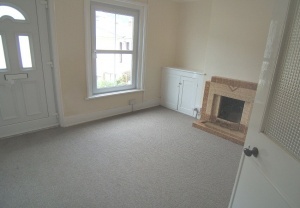 LIVING ROOM: 11� x 10�br />Upvc double glazed window to front. 1940s style tiled fireplace with tiled hearth. Radiator, cupboard housing fuses. 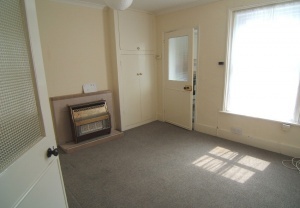 DINING ROOM: 11�x 10�br />Upvc double glazed window to rear yard. Fireplace currently with gas fire. Understairs storage cupboard. Radiator. Further cupboard housing two water tanks. KITCHEN: 6� x 6�br />A galley type kitchen with Upvc window and part frosted glazed back door to rear yard. 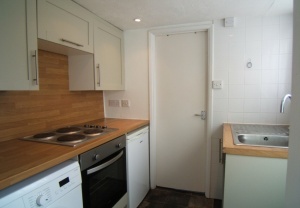 A small range of base and wall wooden fronted units with worktops and fully tiled walls. Stainless steel sink and drainer, built in electric hob and, space and power for fridge-freezer. Vinyl flooring and access to small loft storage. Fully tiled with Upvc double glazed window to rear and sliding door into w.c. Shower with easy access folding half height doors. Pedestal wash hand basin. Frosted Upvc double glazed window to side. 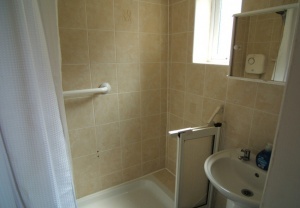 Low level w.c. Wall mounted gas central heating boiler. 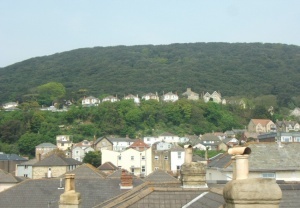 BEDROOM ONE: 12�x 10�br />Upvc double glazed window to front enjoying extensive views across the town and up to the downs. Radiator, walk in over stairs wardrobe. 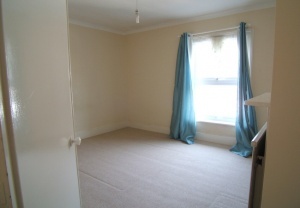 BEDROOM TWO: 12�x 10�br />Upvc double glazed window to rear. Radiator, loft access. 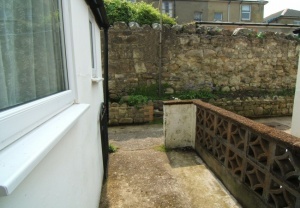 There is a small area of enclosed outside space at the rear of the property with gated access to a rear pathway which runs the length of the terrace. 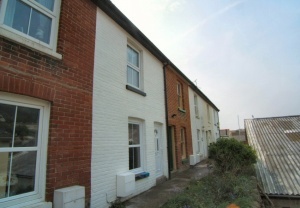 To the front is another communal pathway for the half dozen or so cottages and with a garden border across it.